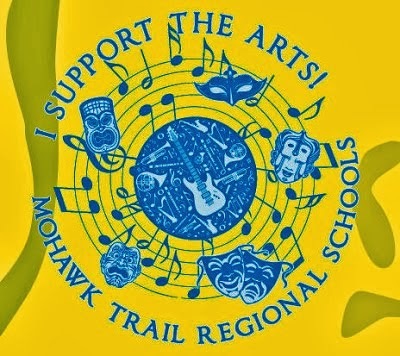 The next Mohawk Music Association meeting is Tuesday, June 9, at 6:30 pm in the school library. 1993 --- The U.S. 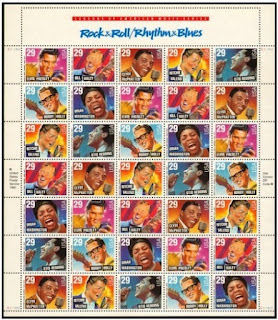 Postal Service debuted its Legends of American Music, Rock and Roll/Rhythm and Blues stamp collection. The set featured Bill Haley, Buddy Holly, Clyde McPhatter, Elvis Presley, Otis Redding, Ritchie Valens, and Dinah Washington.